Alex is a Senior Consultant Paediatrician as well as an Associate Professor with Monash University's Medical Faculty. He is the Founder and Director, of Kairos Spiritual Formation Ministries which is a ministry for preaching and teaching about spiritual formation and transformation. Besides being an elder with the Presbyterian church, he is also a preacher, speaker, spiritual director and blogger with special interests in Theology, Philosophy, Spiritual Formation, Christian spirituality and Biomedical Ethics. 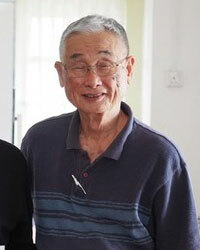 Rev Chew was an educationist before he joined the pastoral ministry with the Methodist church. He has since retired and now spends his time teaching about spiritual formation, leadership and ministry, healing & deliverance; leading retreats and offering spiritual direction. He is an excellent and creative Bible teacher who loves the Word and seeks to bring alive the Word of God so that they remain relevant to all who are at different levels of spiritual development and life stations. 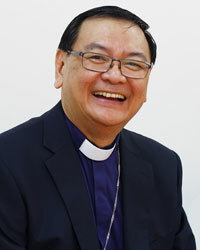 Bishop Dr Ong is the bishop-elect of the Methodist Church in Malaysia. Other than holding this on-going overseer role, he continues to offer spiritual direction and retreat ministry. He received his D.Min from Asbury Theological Seminary and training in spiritual direction from the Life Direction Team, Singapore. Seng Gee wears many hats. Besides being a HR consultant, he is also involved in the leadership team at his home church SSMC, the Indigenous Ministry Taskforce (IMTF) of the Methodist Church of Malaysia, National Economic Empowerment Coalition (NEEC) and Graduate’s Christian Fellowship. He also serves as a spiritual facilitator for TRAC’s ICM retreats. He is married to Eng Bee and they have 3 adult children and 2 grand-daughters. 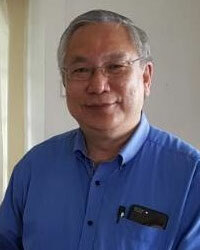 Dr. Herbert Tan is Director of Family Ministries at Emmanuel Methodist Church PJ and Chairman of the Board of Youth Work, TRAC. He holds a PhD (Christian Education) from Northwestern University, Evanston and has taught in various seminaries in South-East Asia including STM. He regularly speaks, consults, and trains on youth, family and leadership. He is married to Ling Ming, and they have 2 children. They are a family that serves God through missions. Before returning to Malaysia in 2017, Sui-Jade has been a member of the Ann Arbor Vineyard Church in Michigan, US - a multi-ethnic and multi-generational church since 2011. At her church, she served as a spiritual director and board member. She received her training in spiritual direction in a customized two-year program developed for the evangelical tradition in her church. She underwent the year-long Ignatian spiritual exercises in 2013 and found it to be one of the most meaningful experiences in her prayer journey. During her time in the US, she discovered the joy of ecumenism and was also involved in her local church on issues related to racial reconciliation. Mr Koichi Ohtawa was a former General Secretary of Internatonal Fellowship of Evangelical Students (IFES) based in Singapore. 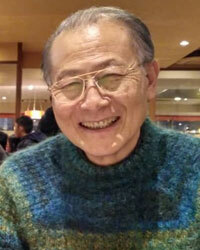 He has since retired and is now ministering to pastors in Japan. 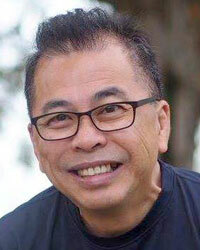 He is a sought-after speaker and retreat facilitator for ministry with students, Christian fulltime workers and leaders in the Asian region. Lee Ang is a firm believer of the contemplative life and the many treasures that can be discovered if we stop, look around, choose to engage and not rush through life. Trained as a spiritual director with Spiritual Growth Ministries (SGM) New Zealand, she finds listening to others and giving them the space of being listened to, something life-giving and meaningful for her. She loves working on home improvement projects during her free time and has a special place in her heart for cute animals. 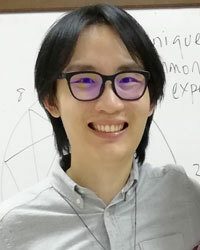 Dr Lee Soo Tian is a certified Enneagram teacher, having completed his training with the Narrative Enneagram (formerly known as Enneagram Studies in the Narrative Tradition) in the United States and the United Kingdom. He has led workshops on the Enneagram in the UK and Malaysia, and has a particular passion for connecting liturgical and contemplative prayer with everyday life. He is a staff member in the administration of the Anglican Diocese of Sabah, dealing with communications, research and writing. He holds a PhD from the University of London and his doctoral thesis was published as Rethinking the University: Structure, Critique, Vocation (2018). 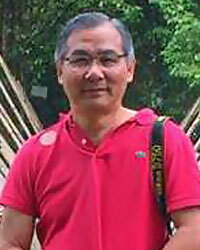 He is married to Hwa Hui-En, who is a community worker with Malaysian Care, and they live in Kota Kinabalu. 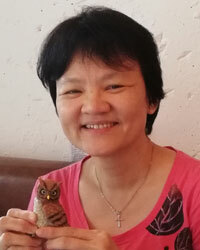 Siew Lan is grateful to God and to mentors who have helped her attend to the inner life. She desires to encourage others to know God beyond intellectual awareness and to become more integrated and discerning as they journey in Christ. She graduated with a Master in Christian Studies from STM in 2006 and is also trained in spiritual companionship by Maranatha Retreat ministry. 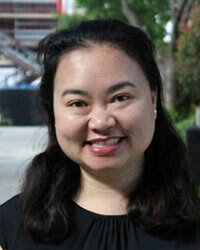 She currently serves in the Equipping Department in a Methodist church and leads spiritual formation groups. Her hobbies include music and sports. 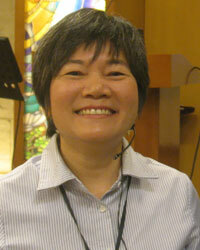 Wai Ling desires to help others make sense of their spiritual journey by becoming who they truly are in Christ. Her heart is in the areas of integrating discipleship, psychology and prayer as part of spiritual formation and life in Christ. 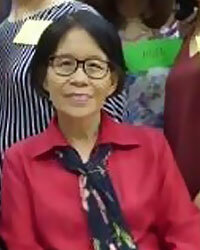 Wai Ling’s initial training and vocational experiences include social work, counseling and education. She graduated with an MA in Spiritual Formation & Soulcare from Talbot School of Theology in California. 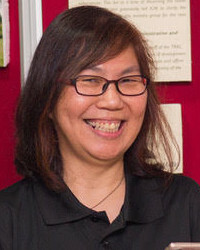 She is the Director of the Institute for Christian Ministry (ICM) of Trinity Annual Conference (TRAC) of the Methodist Church in Malaysia. 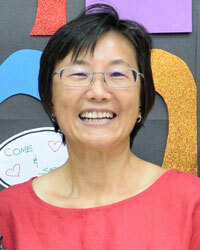 Rev Peggy Seow has been a Methodist minister since 1991. Her passion is for people to be spiritually formed especially through spiritual direction, prayer retreats and inner healing. She did her Masters in Christian Spirituality at the Institute of Pastoral Studies (Loyola University Chicago) majoring in Spiritual Direction. 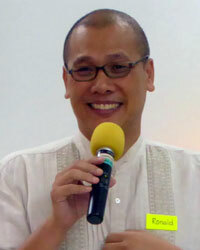 Ronald first worked as a systems and technology advisor before entering pastoral ministry in 2012. He has since been pastoring various TRAC Methodist Churches. 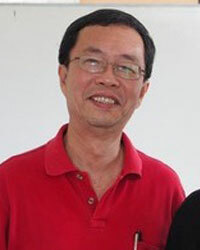 He is currently the Pastor in Charge of Penang Trinity Methodist Church and Chaplain of Wesley Methodist School Penang International. He is married to Kim, has two teenage children and a dog called Faith; that he can't afford to lose. One of his favourite activities is to be hanging out, cooking and sharing a meal with family, friends and guests. He is in training to love more, preach better, and follow Jesus closer. Dr Samuel Ong is a follower of Christ who is not content with knowing the Word of God, but is always seeking to know how it impacts on all of his life as a Christian, a family person, a cardiologist and his pursuit of bird photography. 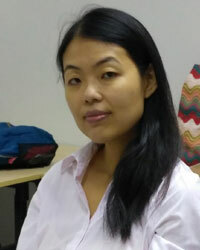 Swee Kit is passionate about her calling to help people grow and deepen their relationship with God. Her involvement in student ministry and the desire to understand the process of spiritual transformation led her to Talbot School of Theology where she completed her MA in Spiritual Formation and Soul Care, and received her training as a spiritual director. She enjoys creating space for others to encounter God at retreats. Besides journeying alongside others in their spiritual journey, she enjoys taking walks, nature and photography.